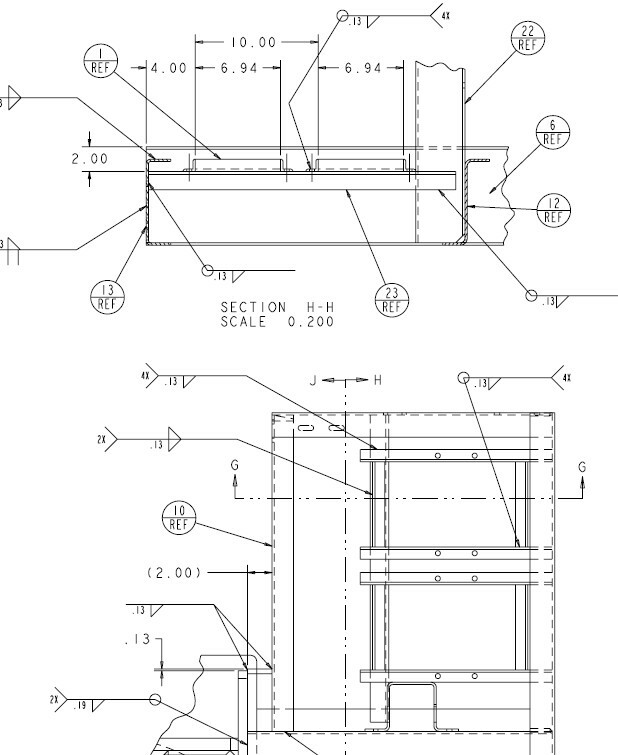 Arrowhead Product Development, Inc. - Engineering Solutions - Arrowhead Product Development, Inc. The purpose of Arrowhead Product Development, Inc. is to create an avenue for companies to improve or add to their existing products or processes without a large investment in time or energy. About Arrowhead Product Development, Inc. While working as the engineering manager for several different companies throughout his career, Gary noticed a recurring problem. His departments were well staffed to cope with the daily requirements of on-going business, but there was always a shortage of time, experienced talent, and resources to create new or improve existing products to gain an edge on competitors, or increase profitability. 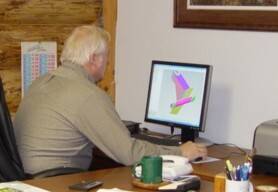 Arrowhead Product Development, Inc. functions as a temporary extension of your engineering department. We work on specific projects, or on an hourly basis, whichever fulfills your needs most appropriately. Arrowhead can assume the role of your engineering department for small companies that cannot afford a full time engineering staff.